Getting on the water is easy when you have the right equipment. Our watercraft adventures get you closer to nature by letting you kayak, canoe, and paddle your way through it. We provide the equipment, the expertise, and the opportunity... you provide the fun! On your mark. Get set. Let's do this! Kayak on your own or with a friend in one of our single and double kayaks. 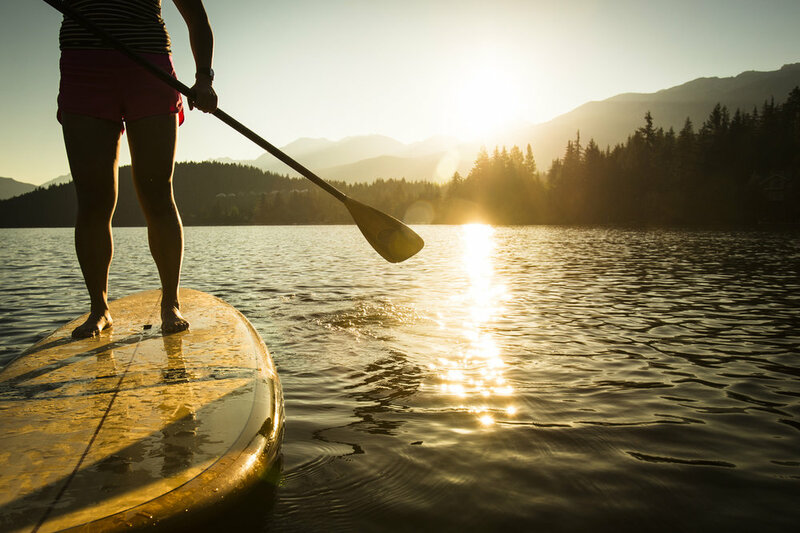 Grindstone Lake is a picture perfect place for paddle boarding. 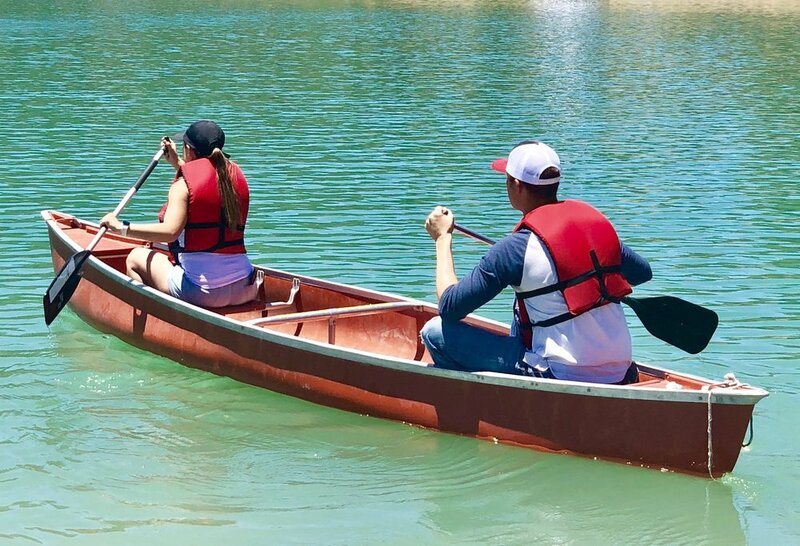 Canoeing is a great way to spend time together. Fishing gear for the vacation memories they'll never forget. With the exception of our Backcountry Buggy Tours, all rental prices are per hour. However, if you would like to rent the equipment for a longer period of time, please contact us at 575-937-5141, and we will do our best to accommodate you.